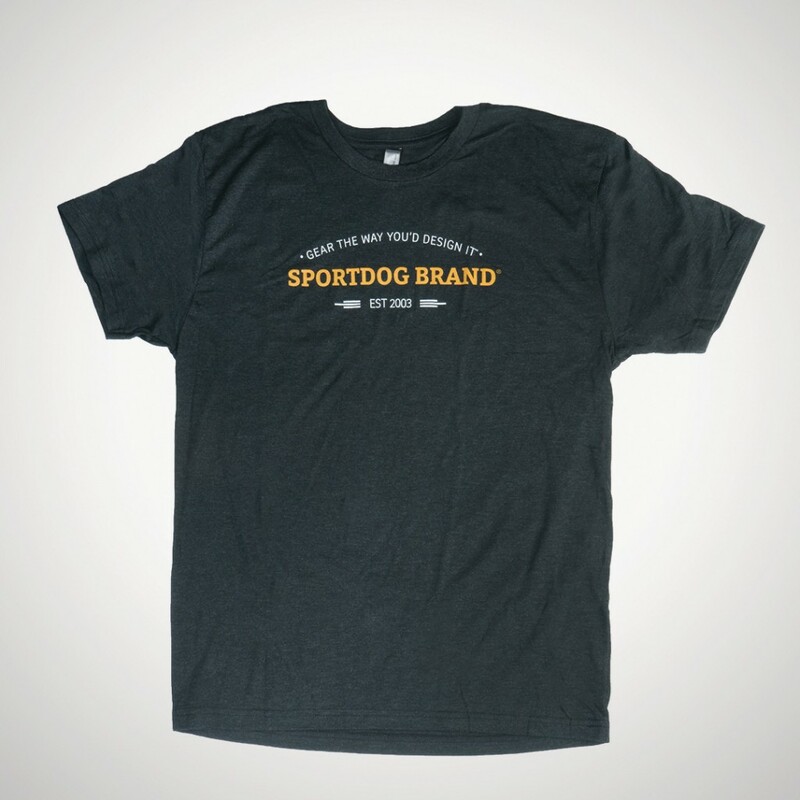 Show your SportDOG® pride with these comfortable branded t-shirts! 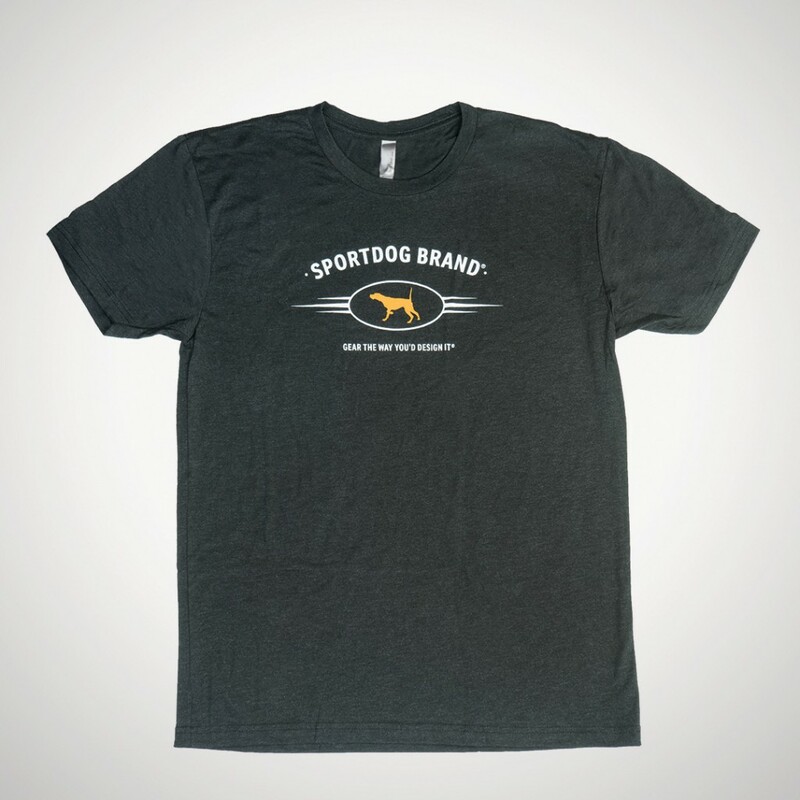 The "Vintage Black" colored, short-sleeved t-shirt from Next Level is available in 3 different styles: Pointer, Retriever, and EST 2003. 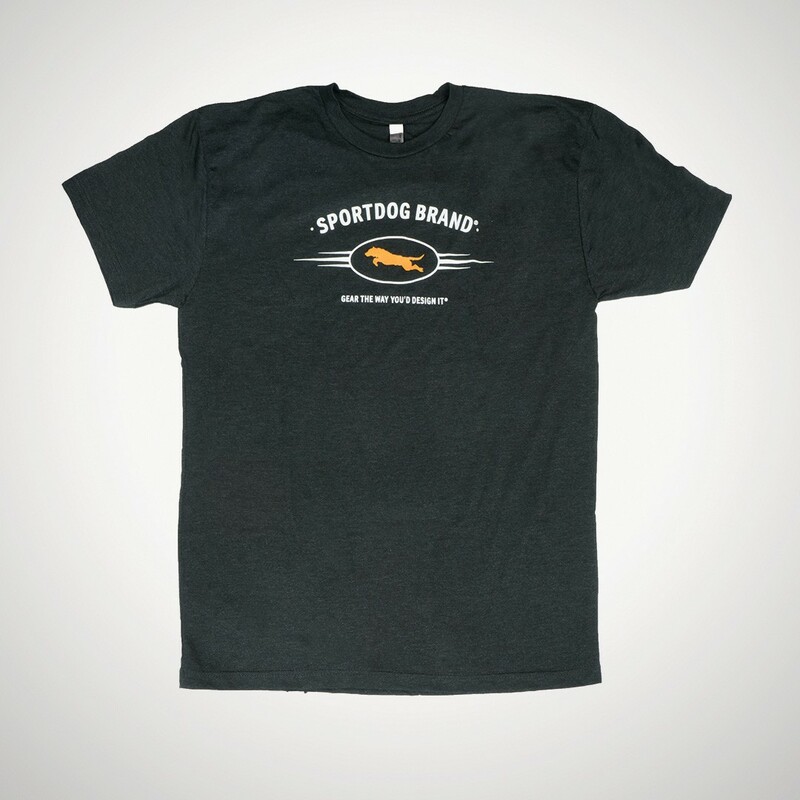 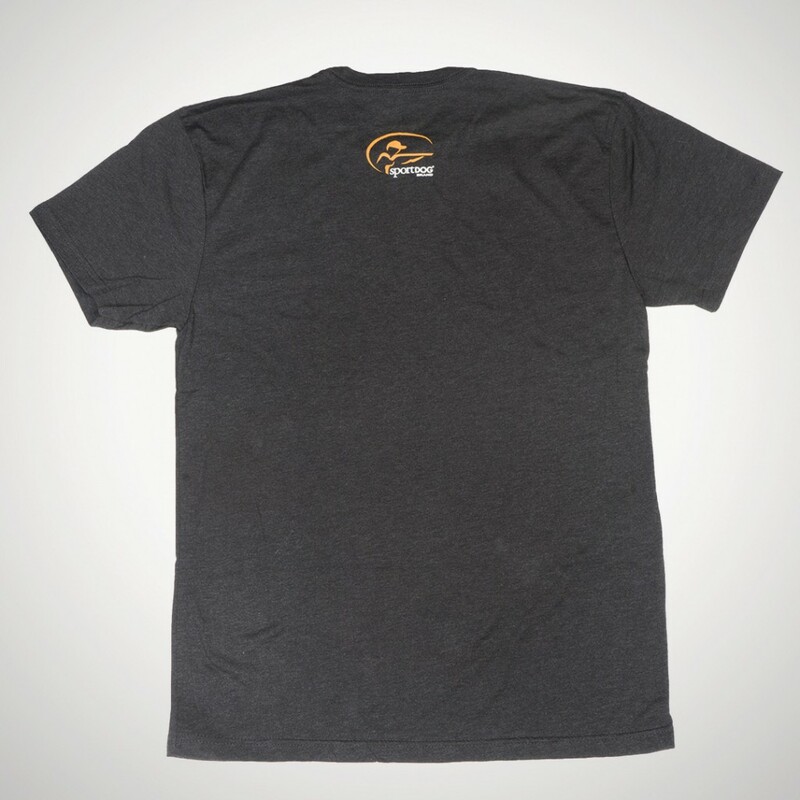 The back of each shirt is also printed with the SportDOG Brand® logo.